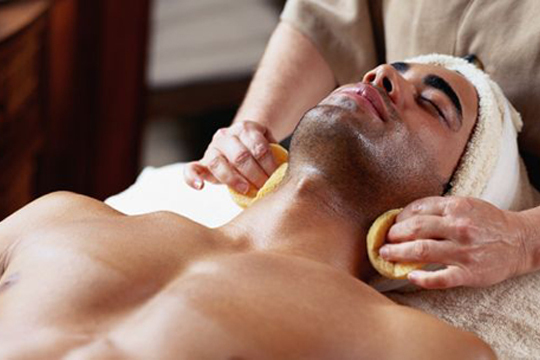 Gentlemen can enjoy tailored male spa treatments with products created exclusively for men. Kalola Spa is offering this boozy treatment an invigorating 50-minute experience starts with a brown sugar-and-bourbon body scrub followed by a warm shower with a slather of customized tobacco and sandalwood signature butter. When done, relax in one of the four outdoor hot tubs and dry sauna. This deep therapeutic massage uses a blend of herbal oils that warms and soothes muscles. 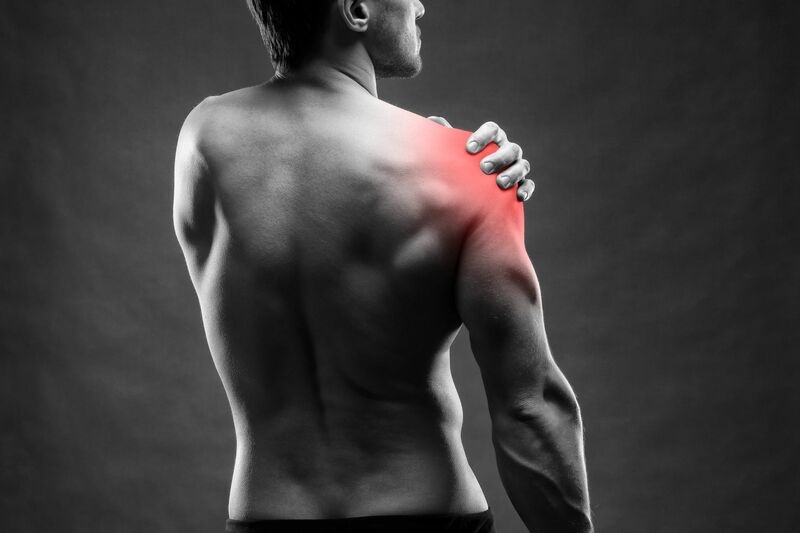 Arnica extract is used to ease chronic muscle tension and stimulate soft tissue repair. Receive classic combinations of sports stretches, compressions, and deep tissue work to restore mobility, vitality and body comfort. This firm to deep pressure massage is designed to relieve severe tension in the muscle and connective tissue. This massage is ideal for individuals who experience areas of pain and/or are athletic or involved in a heavy physical activity. Do you have a specific area of concern? Try our 25 minutes Targeted Massage with a Registered Massage Therapist to relieve tension. This customized Organic Male facial is designed for all skin types and treats dry, sensitive, oily and combination skin, as well as skin irritation and ingrown hairs associated with shaving. Designed especially for the active man, this treatment commences with an essential oil salt and sugar exfoliation to cleanse and repair skin. A full body massage follows leaving you refreshed and energized. In-grown hair? Bacne? Dry? Itchy? We’ve got your back. A Deep Cleansing Facial for your back. This extremely popular treatment is designed to give the hardest to reach and the largest expanse of your body the care that everywhere else gets. The treatment includes a professional cleanse, customized exfoliation, extractions (if needed), customized mask and hydrating application custom tailored to your skin type. Can’t quite reach your back? This express treatment is a quick 3 step process; a professional cleanse, an exfoliation and a moisturizer application. Once done, you can put on your shirt and go, knowing that even that hard-to-reach area got some TLC. Get dirty with this specialized, highly active enzymatic dead sea mud packed with nutrient-rich minerals. This treatment begins with sea salt exfoliation followed by a thermal dead sea mud wrap and finishing with a hydrating treatment. This treatment helps to purify, brighten, nourish and regenerate the skin. This treatment is exceptional for oily and break-out prone skin. Enjoy a warm soak, exfoliation and soothing massage with products designed exclusively for men, followed by complete nail grooming. 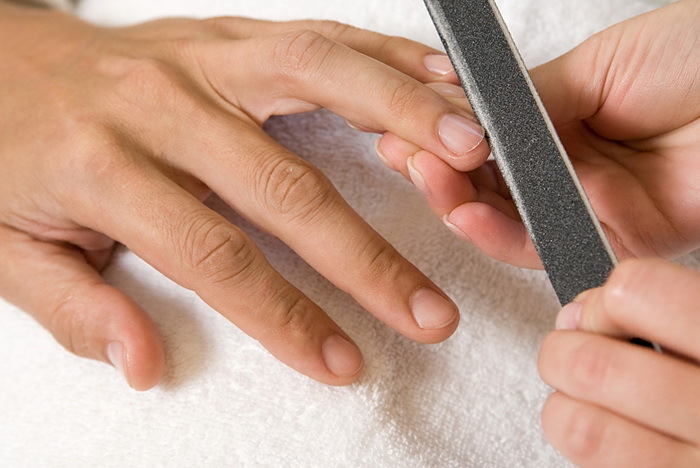 Enjoy a warm soak, moisturizer application and complete nail grooming with products designed exclusively for men.